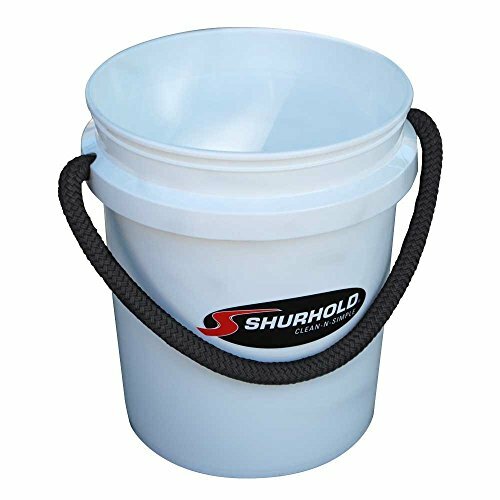 Each Shurhold bucket comes with a comfort grip nylon braided handle so you don't have to worry about rusty metal handles. 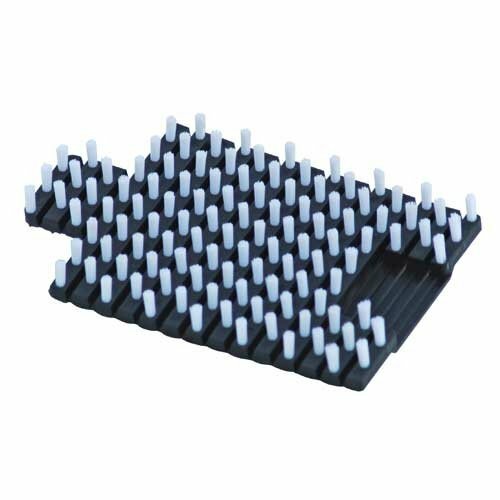 It is perfect for holding soap and water for washing, holding bait, using as a stool, transferring ice, for painting, and storing or carrying small items. It's wide enough to fit most Shurhold brushes. Plus, the tapered design allows stacking of multiple buckets for compact storage. Made in the USA. 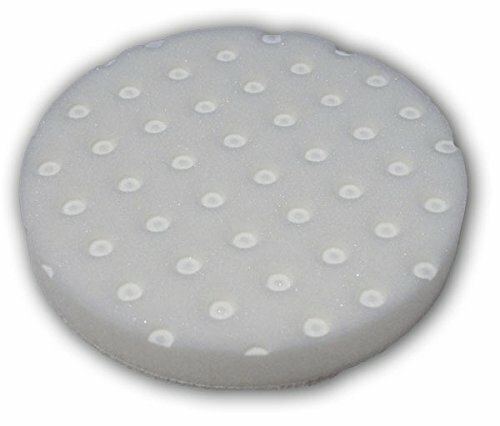 The Buff Magic Foam Compounding Pad is a general purpose, light cutting pad. It's 6 1/2" in diameter and made of specialized cutting foam. Unique dimpled pattern in pad face helps pad run cooler for better performance. This pad was designed to work with the Shurhold Dual Action Polisher and Shurhold's Buff Magic compound and is perfect for removing oxidation, swirls and scratches. (2 pads per pack.). 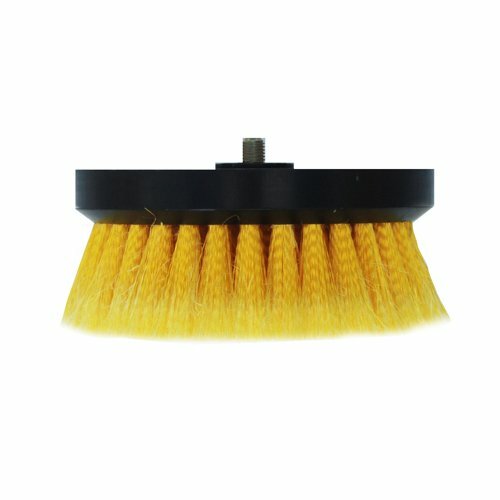 Floating Flexible Rope & Cord Brush is the perfect way to clean 1/2" - 1" rope. Simple to use, easy to store, the flexible Rope & Cord brush is ideal for use on twisted and braided lines and rope and other tubular items. There are hundreds of great uses: Hundreds of great uses, including: Dock Lines, Rigging Ropes, Hoses, Power Cables, and Railings. To use simple wrap Flexible Rope & Cord Brush around rope with bristles facing rope. Hold firmly to get contact completely around the rope and brush along the length of the rope to remove debris, dirt, mold, etc. Rinse and air dry. For best results soak rope in Shurhold SMC prior to brushing. Shurhold's Dual Action Polisher Scrub Brush. Turn your Shurhold Polisher into an aggressive power scrubber. Great for working on all types of surfaces and projects. Build your Shurhold SHUR-LOK quick release system quickly with the Ultimate Basic Maintenance Kit. This kit is a great way to get started with these quality products or add to an existing collection. This system quickly and easily allows you to snap over 40 different accessories to the same fixed length or telescoping handles. Shurhold understands that space is limited on your boat and storage is a premium. That is why these boat detailing products are designed to save you time, money and space. One handle on your boat can quickly snap to several different boat cleaning brushes, deck mops, or great boating attachments like a boat hook or paddle. This kit includes a high-strength corrosion resistant 6' telescoping extension handle with four locking lengths between 43" and 72". 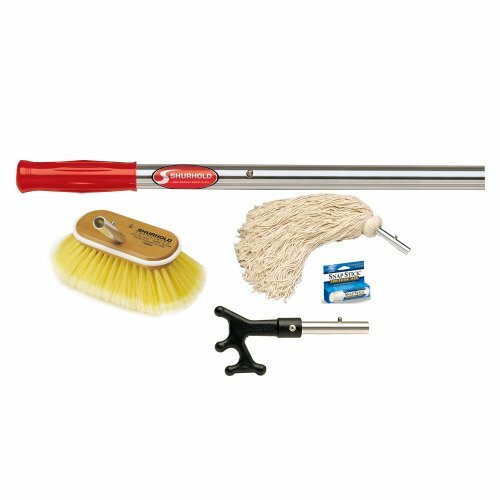 Along with the 6' (183 cm) handle, this kit includes: Soft Deck Brush (6"), the Shurhold 3 in 1 Boat Hook, Rayon String Mop Head, and a tube of Shurhold Snap Stick. Build your Shurhold SHUR-LOK quick release system quickly with the Ultimate Deluxe Maintenance Kit. This kit is a great way to get started with these quality products or add to an existing collection. This system quickly and easily allows you to snap over 40 different accessories to the same fixed length or telescoping handles. Shurhold understands that space is limited on your boat and storage is a premium. That is why these boat detailing products are designed to save you time, money and space. One handle on your boat can quickly snap to several different boat cleaning brushes, deck mops, or great boating attachments like a boat hook or paddle. This kit includes a high-strength corrosion resistant 6' telescoping extension handle with four locking lengths between 43" and 72" and our 10" curved adapter for those hard to reach surfaces. 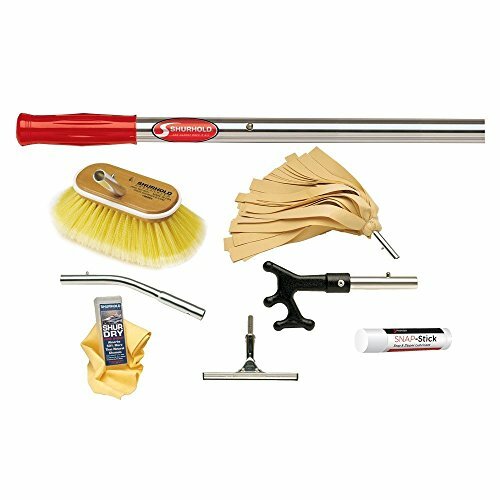 Also includes: Shurhold 3-in-1 boat hook, 6" Soft Deck Brush, deluxe water sprite mop, Shurhold PVA towel, 12" stainless steel squeegee, and a Shurhold Snap Stick. Buff Magic is scientifically formulated with jeweler's rouge to be a metal polish, as well as a buffing and polishing cream. This unique formula changes as you use it. With each pass of a buffer or hand polishing the proprietary abrasives in this compound break down smaller and smaller. This effectively creates a compound that can work your finish from very dull to ultra glossy with just one product. Additionally, since you do not have to switch products, this will save you time and money. 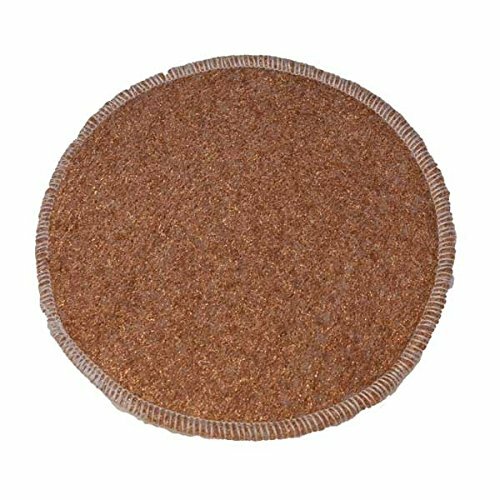 This custom blended pad is made from a high grade bronze metallic wool. This pad is designed to work with Shurhold's Dual Action Polisher. Shurhold's Magic Wool Polisher Pad is similar to a steel wool but much finer and resists rusting. 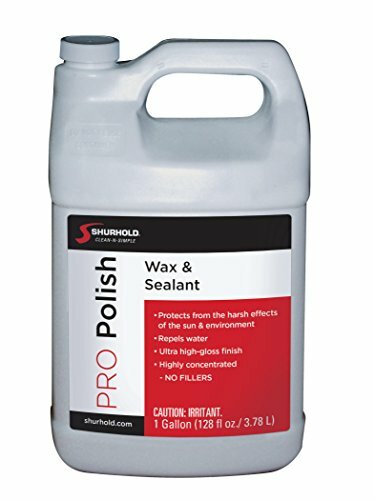 This Magic Wool along with Shurhold's Buff Magic is the perfect combination for removing water spots from glass. What's the right way to apply Buff Magic with a Dual Action Polisher? Head to http://shur.tips/dualactionpolisher to check out the gear seen in this video. 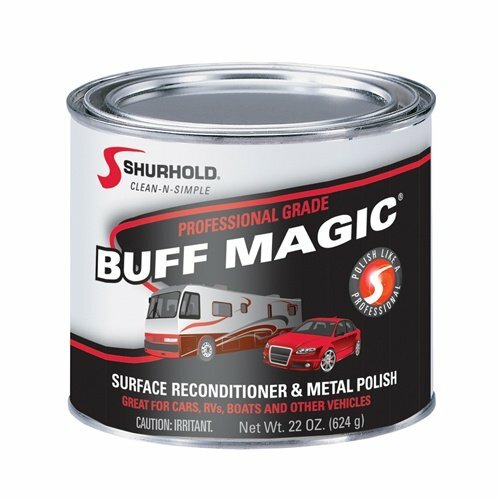 RWhat is the proper way to apply Buff Magic with a Dual Action Polisher? This tip will help you to remove oxidation, fine scratches and improve that dull finish. With a little practice you will polish like a pro. 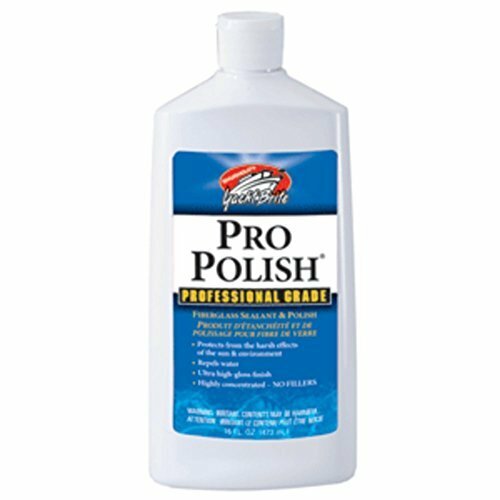 The right way to Wax with Pro Polish and a Dual Action Polisher? Visit http://shur.tips/dualactionpolisherbonus to see the gear used in this video. Learn how to properly apply wax using the Dual Action Polisher! Compare prices on Shurhold Rv at TopShopion.com – use promo codes and coupons for best offers and deals. We work hard to get you amazing deals and collect all avail hot offers online and represent it in one place for the customers. Now our visitors can leverage benefits of big brands and heavy discounts available for that day and for famous brands.